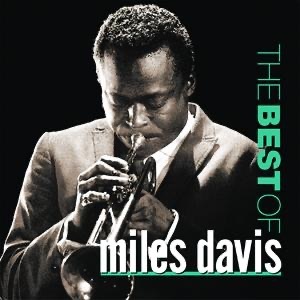 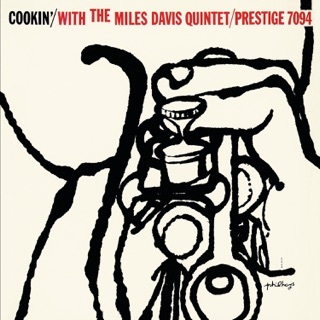 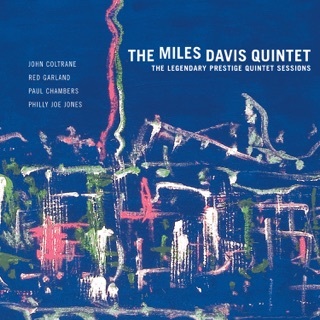 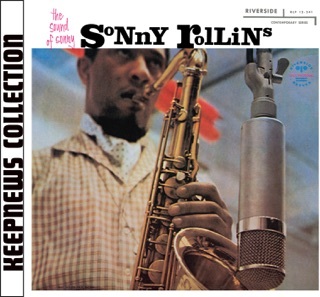 Although Miles Davis had begun recording for Prestige in 1951, his tenure on the label will always be highlighted by albums like Relaxin’, which featured his first classic quintet of saxophonist John Coltrane, pianist Red Garland, bassist Paul Chambers, and drummer Philly Joe Jones. 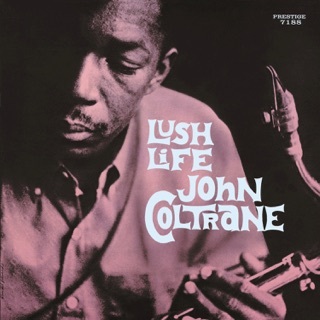 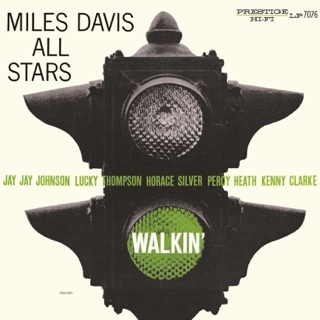 The album's longest track, “If I Were a Bell,” beautifully illustrates how Davis’ dark lyrical beauty was complemented by Coltrane’s fiery roar and Garland’s own mix of block chords and probing melodies. 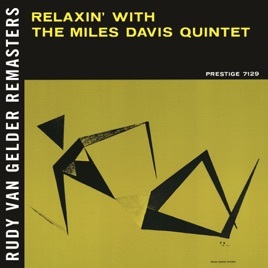 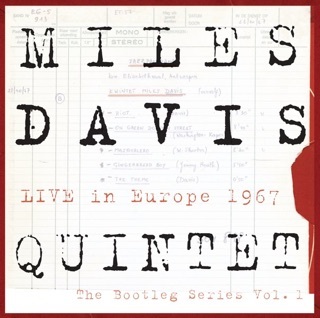 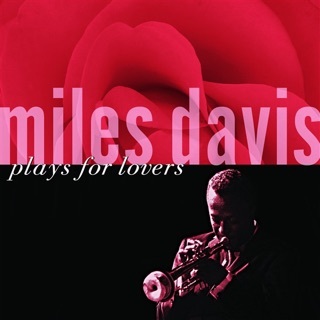 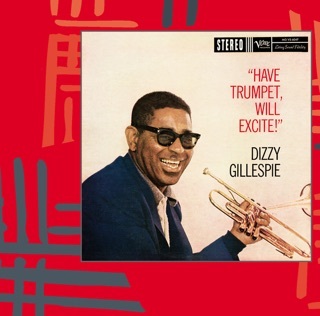 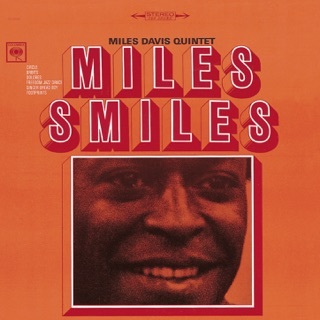 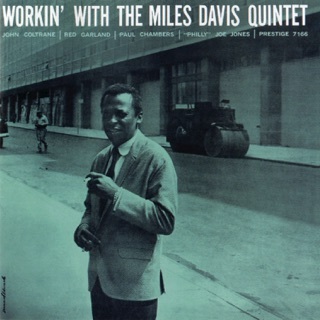 Davis had come into his own as a ballad player (with Coltrane about to arrive as well), yet there's some excellent upbeat material here—like the midtempo “It Could Happen to You” with the trumpeter using a mute, and Dizzy Gillespie’s “Woody ‘N You.” While the Prestige sessions from this era typically featured brilliant playing but straightforward arrangements, the accompaniment on “Oleo” alternates between Chambers and the entire trio supporting the solos, with a fascinating end result. 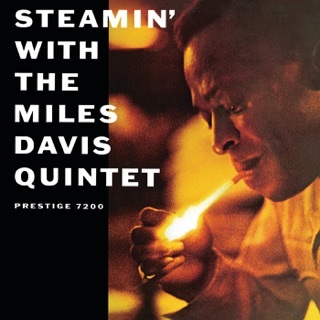 The Columbia releases from this era may overshadow the Prestige ones, but the material here is, in a word, classic.